The changing demographics of the workforce have seen an increased number of employees delay retirement and work beyond the retirement age we had grown accustomed to. Some seniors choose not to retire because they still find work interesting. Others cannot afford to retire and feel they must continue working. As an employer, both groups will force you to re-examine your employee benefits package to determine how this emerging workplace trend will affect your business. Defined contribution benefit plans, where a portion of the employee’s salary is used to pay for their benefits, has made it difficult for many to save for retirement however, employers can also suffer when employees delay retirement. Employees in higher positions that wait longer to retire leave no room for mid-level employees who want to move up. Mid-level employees are squeezed out of their linear career trajectory. Companies identifying this trend are feeling pressured to move towards developing more lateral career paths for all employees. Business owners must identify responsibility overlaps and allocate portions of high-level employee work to their mid-level employees. Managing aging employees in the workplace has also become more of a challenge for employers. With aging employees, health claims rise and increased pressure is applied to employee benefit packages. In addition, these higher costs of treatment are often passed on to the employer. Be sure to check out our article on Employee Benefit Plans for Employees Over 65 Years. Before you consider changing your employee benefits plan, speak with one of our Benefit Strategies brokers first. 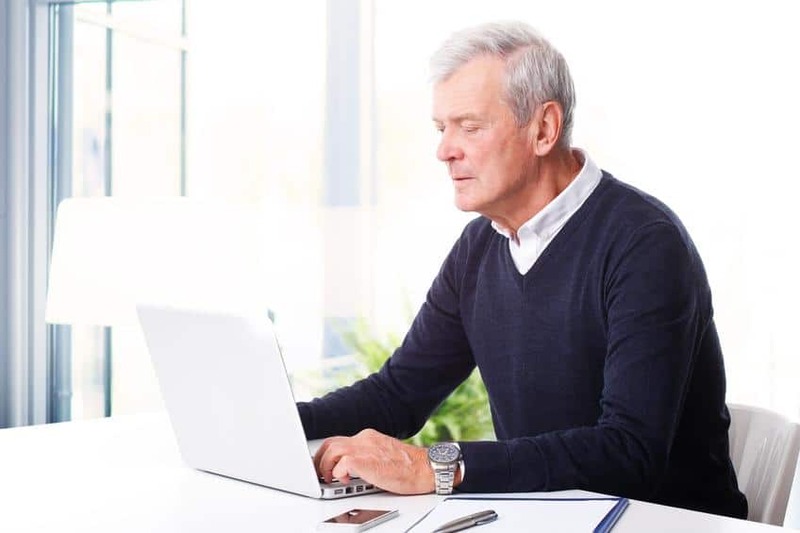 We can help you determine where your current benefits package might be insufficient to accommodate aging employees in the workforce. We’ll guide you through the steps necessary to optimize your employee benefits package and help prepare your business for adjusting to the changing demographics of the workforce. Call Benefit Strategies Inc. today at (780) 437-5070 and ask for Daryl Smith. As an experienced employee benefits broker, Daryl will explain in detail why employees delay retirement, and what your business needs to address in light of this emerging workplace trend. You can also reach Daryl by email.